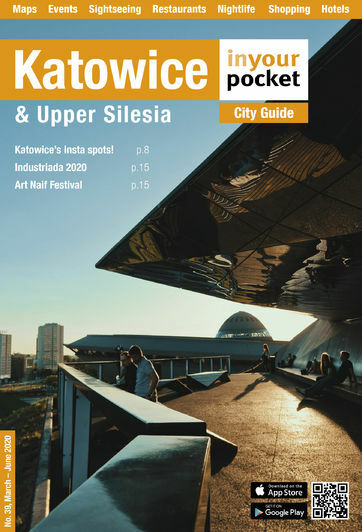 Though it wouldn't appear so on first, second or third glance, Katowice and the surrounding areas possess a startling number of recreational areas and leisure opportunities. Though known more for its industrial 'attractions' and poor air quality than its nature conservation record, Silesia has some of the largest urban green spaces, not only in Poland, but all of Europe. Chorzów's Silesia Park is a veritable leisure section's worth of activities in itself, and though we're tempted to stop there, it's only one of an incredible four parks in the immediate area that weigh in at an impressively over-sized 70+ hectares. If you're searching for daytime alternatives to drinking and tumbling down mineshafts, they do exist. From horse-riding to star-gazing, from climbing to flying, Silesia offers plenty of opportunities for you to get up, get out and get busy.